“Over time, dust and other material can become stuck in your home’s ducts, circulating the dusty air throughout your home and creating potential health issues. Our technicians have training in the use of specialized tools for duct cleaning that can help leave your home feeling cleaner and healthier.” – David Dunlevie Founder of David’s Steam Cleaning. Whether you know it or not, your ducts may be clogged with dust, bugs, mites and other material. This can be harmful to your heating and cooling system as well as to your family’s health. Thankfully, David’s Steam Cleaning offers professional duct cleaning services to Cheltenham and surrounding areas. You and your family spend more time indoors during the hottest and coldest months, so indoor air quality becomes more of a concern. Everyday life in your home generates material that can contribute to clogged ducts: dust, pet dander, and chemical pollutants. All of that material is going to be recirculated in your home 5 to 7 times every day. And while it’s true that dirty ducts do not necessarily mean unhealthy air, they may increase your risk of negative health effects. This is especially true if you have loved ones with asthma or allergies. A duct cleaning from David’s Steam Cleaning can help with these issues and improve overall indoor air quality. It’s well known that dust in your ducts causes your home’s heating and cooling system to work harder and can shorten its lifespan. The result is wasted energy. In fact, according to the Australian Department of Environment and Energy, between 25 and 40 percent of the energy used to cool and heat your home is wasted. Cleaner ducts can not only save you money and extend the life of your equipment, they can also help make your home more comfortable in the coolest or warmest months of the year. During your professional duct cleaning, our technicians will use specialized tools to dislodge dust, dirt, and debris from your air flow systems. This is followed by a sanitisation process and the cleaning of various forced-air heating and cooling components such as vents and grills. Our thorough duct cleaning service should take around 3 to 4 hours to complete per system*. Why choosing the right Duct Cleaning Contractor in Brighton is crucial? Choosing the right air duct cleaning contractor is an important decision. 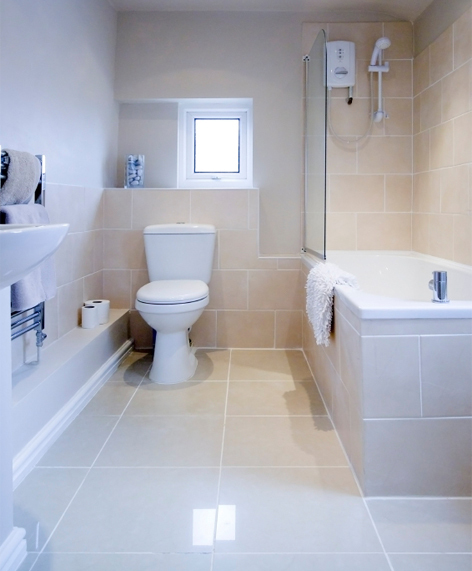 How the system is being cleaned and what is included in the quoted price should be an important consideration when choosing a contractor. 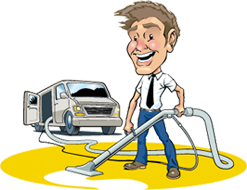 David’s Steam Cleaning has been serving Melbournians for over 15 years. We have the right equipment, the experienced service technicians, the fleet of duct cleaning vacuum trucks and of course our work comes with a warranty. If you are looking for the best duct cleaning technicians in Brighton, then let our experience and service talk for itself. Our mission is to deliver Total Quality for our customers, each and every service. David’s Steam Cleaning takes pride in our best business practice to ensure your best quality continue long into the future. We would greatly appreciate any referrals you may have in sharing the news about our total quality solutions. When we say we’ll clean and purify your air/ducts system, we’ll go way beyond a standard cleaning and get rid of microscopic debris using the industry’s most powerful equipment. If you invest in our services to improve the way your air duct functions, not only will the air you breathe be cleaner; its increased efficiency will reduce your monthly energy bills. After each professional cleaning treatment, we guarantee that a number of allergens will be dramatically reduced, which greatly helps anyone in your home who suffers from asthma or any other respiratory conditions. If your air duct system needs a new filter, our Brighton team can provide a replacement, in addition to our deep cleaning services (recommended every 24 months).